Some might say our backup process is overkill, and they might be right, but when it comes to our clients we don’t mind! We have two Drobos, one for the current and past years work (built for maximum speed) the second is our archival drive (built for maximum space). We then have a massive 30 terabyte (LaCie 5big) drive that backs up both Drobos on an hourly basis. 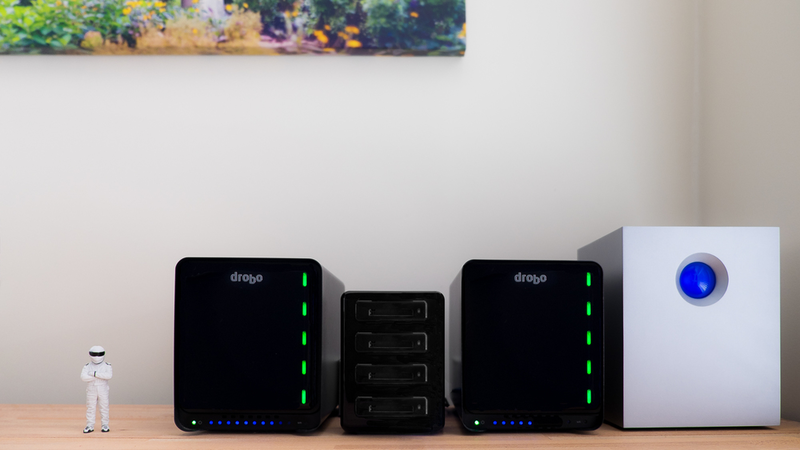 We also have two offsite backups; a very secure “cloud server” that backs up all our Drobos every hour, and the proof gallery every client receives is online forever and acts as a great online back up within itself. Lastly, each year has a separate hard drive that is synced weekly and kept in a fireproof safe. So, in case you lost count...within a few hours of your photo session your photos are in 5 different locations; safe and sound!